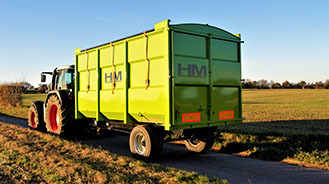 Purpose-built trailers since 2000. 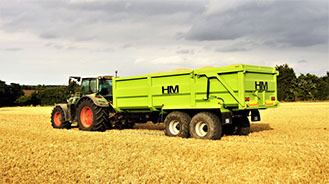 As farmers we were frustrated by trailers that could not keep up with modern combine capacities, and trailers we could not tip up in low barns back at the yard. 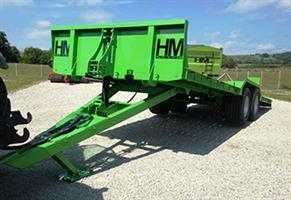 In 2000 we decided to develop our own range of grain trailers to address these problems. 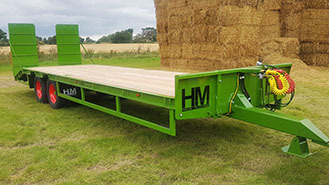 Our ranges come with certain features as standard, and there is a broad range of optional extras, including wheel, tyre and axle variations so you can tailor your trailer so that it meets all your specific requirements. 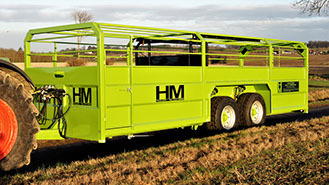 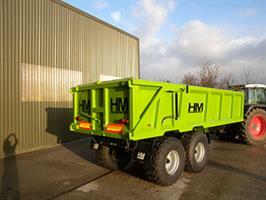 All our trailers are built here in England. 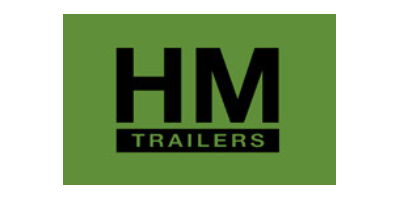 We sell direct and through a network of dealerships in the UK.